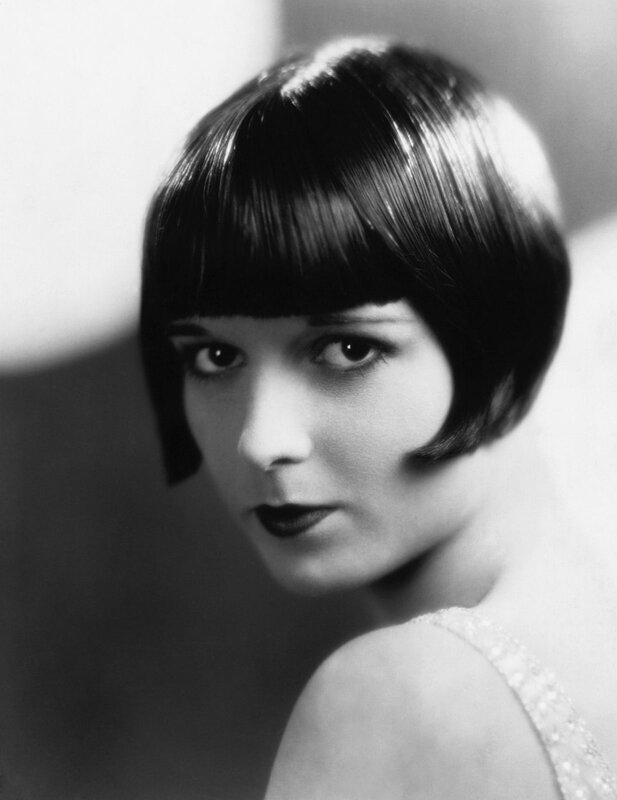 The Flapper era began with the look called “comme le garcon” (or, “like the boy”), straightening and shortening skirts and dresses, slimming figures and—most shocking of all—cutting the hair of the nation’s fashionable young women. 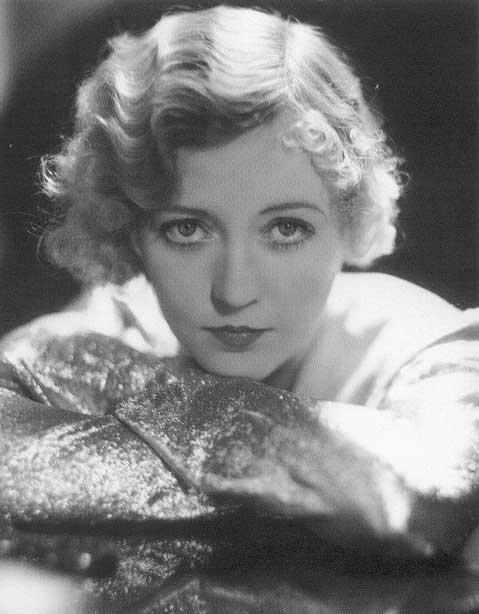 Short hair was a big deal: nice girls kept their hair long, as a metaphor for maidenhood. 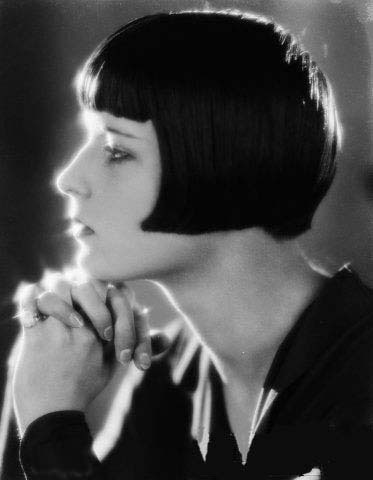 For a woman to chop her hair short was to practically admit she was no longer a virgin. But women went more than a step further than a boyish haircut and tendency to party; they began smoking in public—something no “lady” did. They outfit themselves with silk robes embroidered with vintage inspired floral motifs. They discarded the restrictive girdles and corsets and bound their breasts flat to achieve an even more “masculine” appearance in their costumes. And they wore lots and lots of makeup. 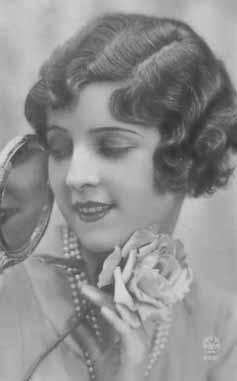 The bobbed haircut made the nineteen twenties Flapper movement what it was, and sent many young women to their rooms in disgrace “until it grows back!”. 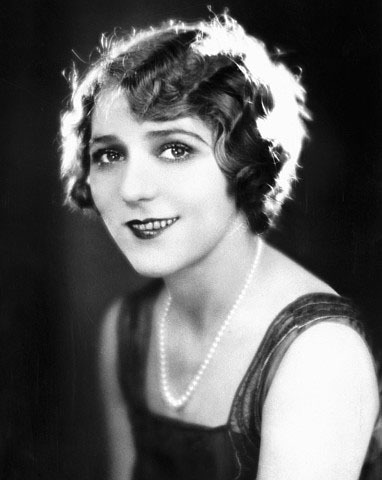 The Bob hairstyle was a blunt cut worn halfway between cheekbone and chin. Bangs could be worn cut straight across or swept to one side. 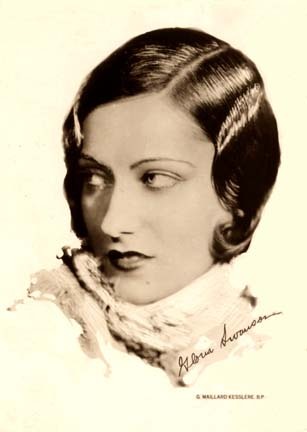 Like the made up face, hair didn’t look “natural”; it was slicked down, glistening with brilliantine. The Shingle, which followed the Bob, cut the hair at the nape in a V-shape, exposing the neck. 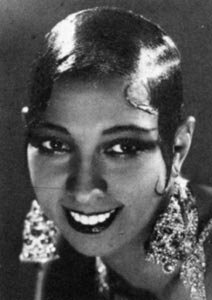 Shingles were accompanied by marcelled finger waves or spit curls at the temples. 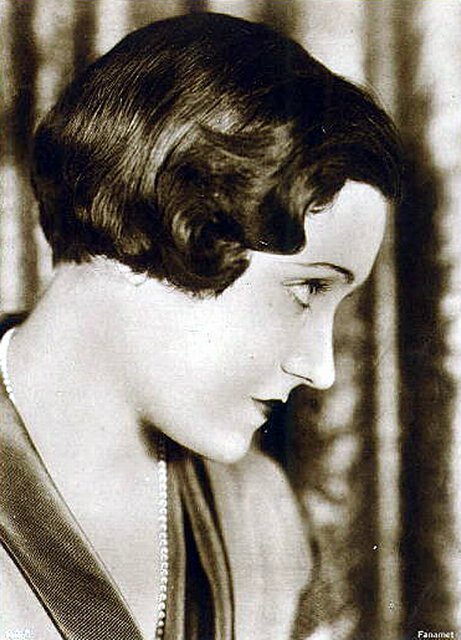 The most drastic version of the Flapper hairdo was the Eton crop, cut very short and close to the head, with a curl plastered tightly above either ear.